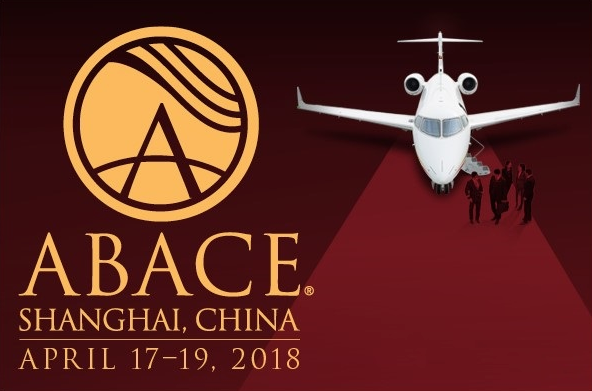 Best wishes to all our clients who are gearing up for ABACE announcements in Shanghai. Following the F1 Chinese Grand Prix this weekend, the business aviation world looks Eastwards. Like MEBA, NBAA and EBACE these shows are opportunities for the major bizav players to unveal product and service developments – as well as sales and contract announcements. As you can imagine we have been busy over last few weeks on these projects and even up to this morning when we dispatched some newly created brochures for a client who is now strategically focused on the orient. Our support at shows like this for OEMs, service providers, aircraft management and charter companies includes, pre, during and post show communications, experiential projects such as stand builds, graphics, printed collateral such as brochure and press packs as well as promotional items and corporate gifts to distribute to stand visitors. We also provide event and party management and through our partners a full PR service.